Wine Bottles On Shelf. Wine Cellar. Close Up Wine Bottles. Stock Photo, Picture And Royalty Free Image. Image 19971480. 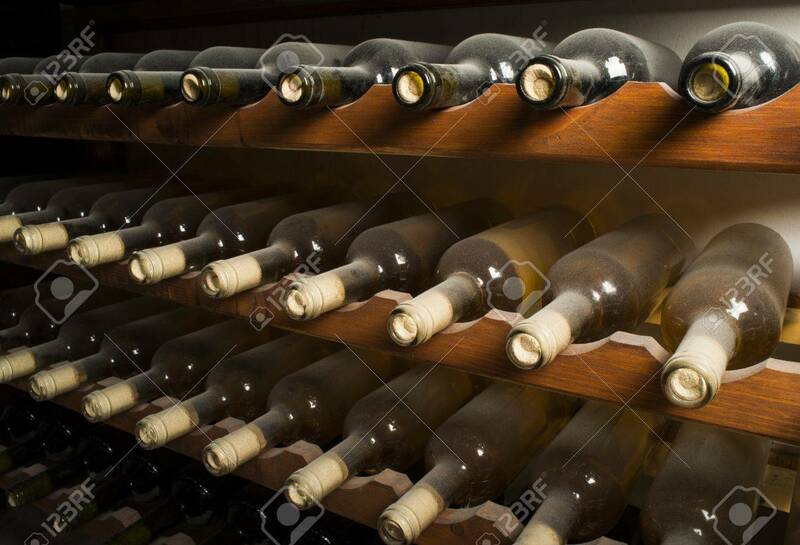 Stock Photo - Wine bottles on shelf. Wine cellar. Close up wine bottles. Wine bottles on shelf. Wine cellar. Close up wine bottles.